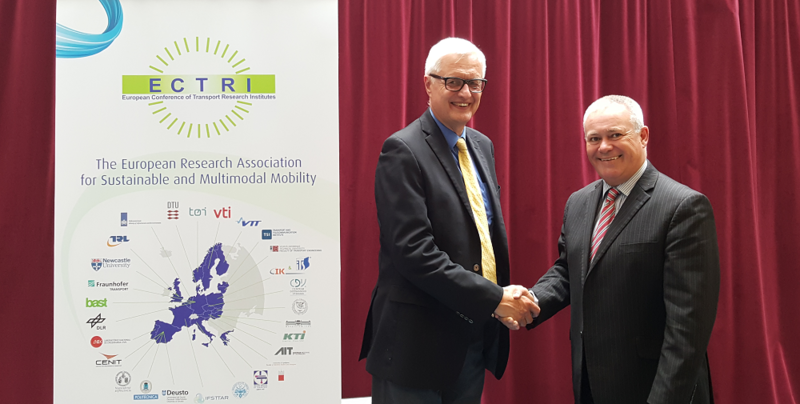 The scope and objectives of the ECTRI-TRB Task Force include implementing an action plan resulting from the ECTRI-TRB Memorandum of Understanding (MoU) signed in 2017.
exchange experiences concerning the management of transport research. 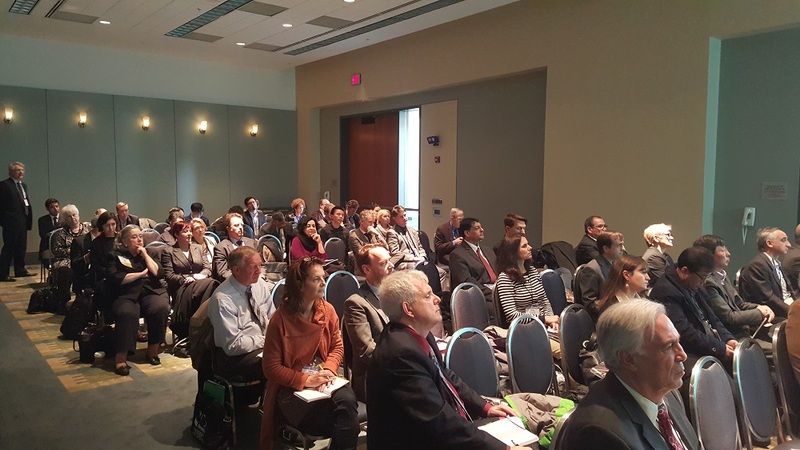 At the TRB 95th Annual Meeting which took place between January 10–14, 2016, in Washington, D.C, with a series of events supported by ECTRI. This Annual Meeting was a special occasion, as ECTRI celebrated 10 years of cooperation with TRB. At the TRB 96th Annual Meeting held in Washington, D.C. from January 8–12, 2017, ECTRI and TRB, renewed their 10 years’ partnership by signing a new Memorandum of Understanding with the objective to foster and facilitate greater synergies for information-sharing and cooperation between the two organisations on January 12th, 2017. 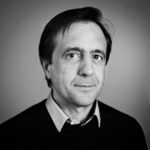 This MoU will be implemented by a three year action plan.